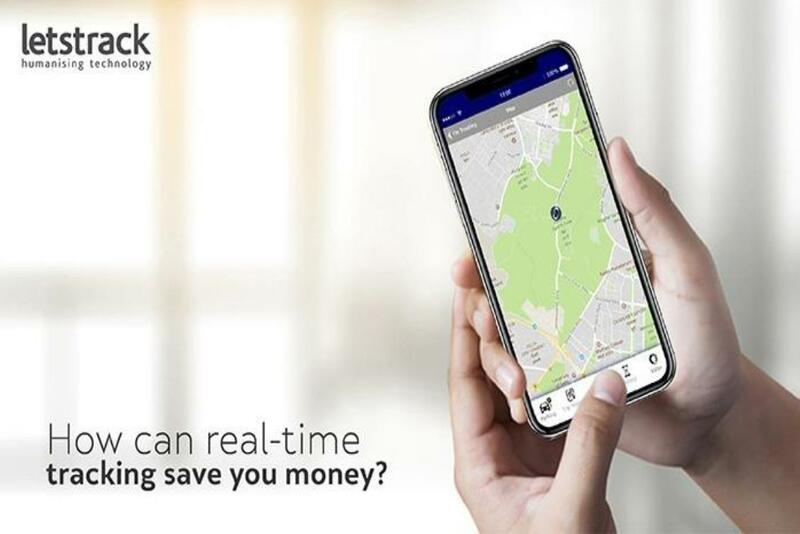 GPS stands for global positioning system, which with the time, this system is now being used for many other purposes and the GPS system has proved to be a revolutionary technology in today's world. There are several advantages of GPS at present. GPS is extremely easy to navigate as it helps you to get the exact and easy direction for each turns you take or you have to take to reach your destination. 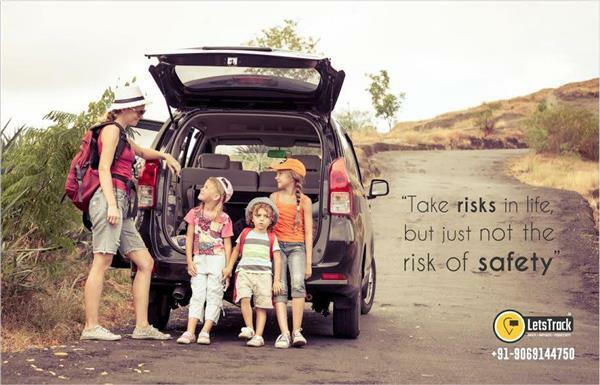 Be it a gps tracker for bike or four wheeler assets, it plays a very crucial role in the case of security. Traffic jams are a part of our day to day life and because it has become a usual feature of major Indian states like Delhi, Bangalore, Kolkata etc. 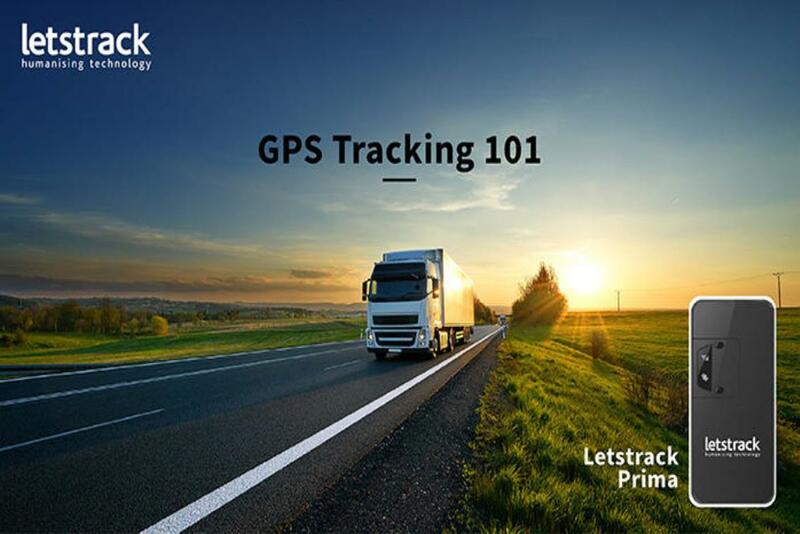 Letstrack GPS tracking device is one such name in the market flooded with a variety of Fleet Personal GPS Tracker which will end your search and make our lives convenient as well as meaningful and makes us feel safe as well as reachable to our loved ones anytime anywhere with some eye-catching features. 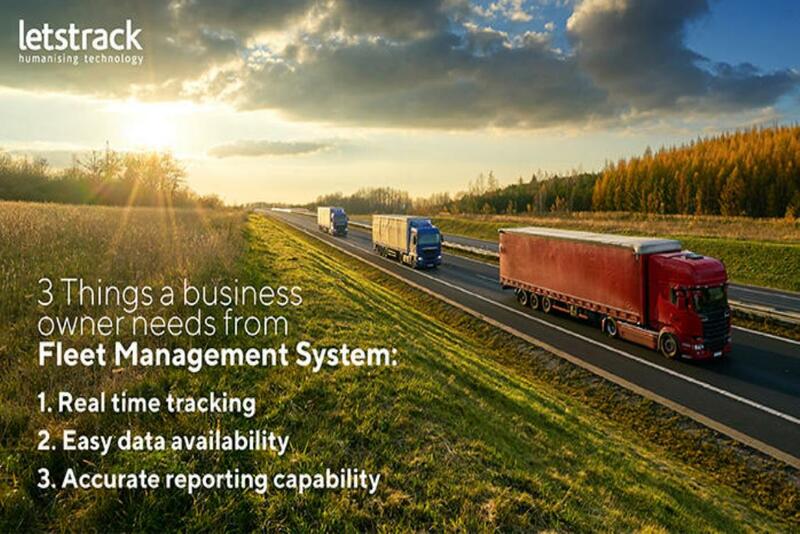 Have you ever wondered why GPS tracking is even important in the first place? 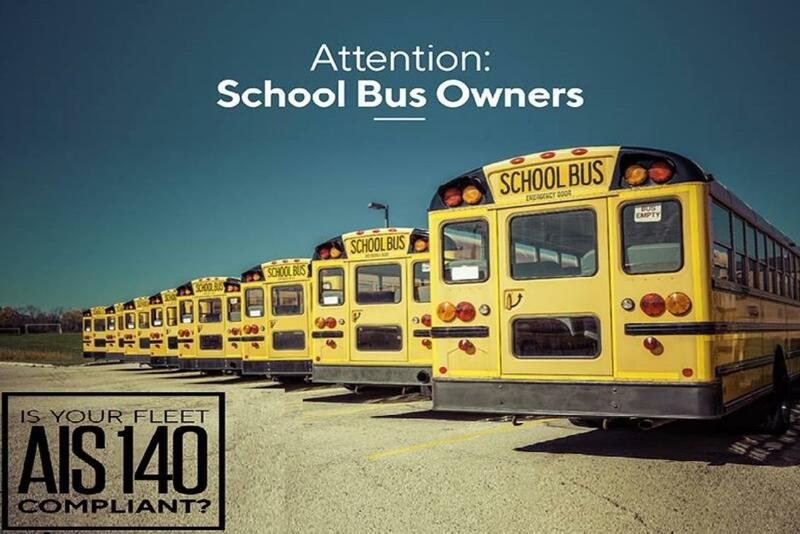 Why do businesses spend so much on ensuring their movable assets are integrated with this technology? Let’s find out! 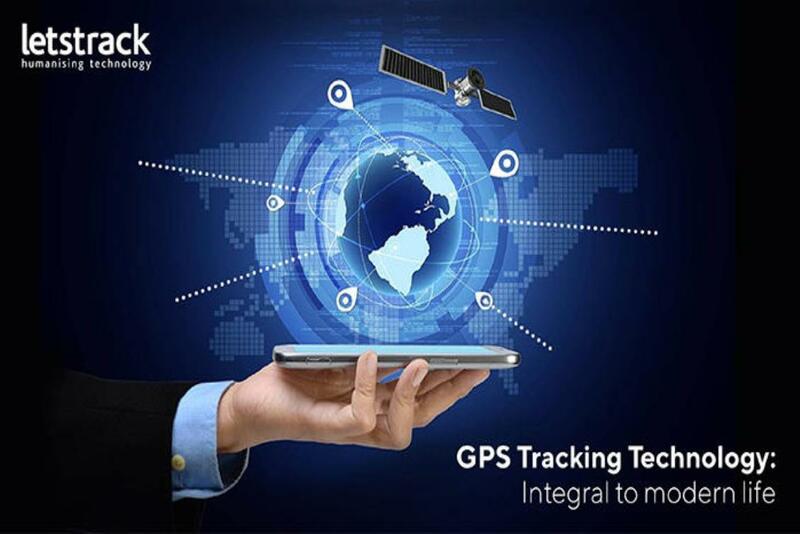 Letstrack tracking systems come guaranteed, warrantied, fully tested, certified and activated. To know more about the product, visit our website.